Siemens Motors are the best available motors in Pakistan. 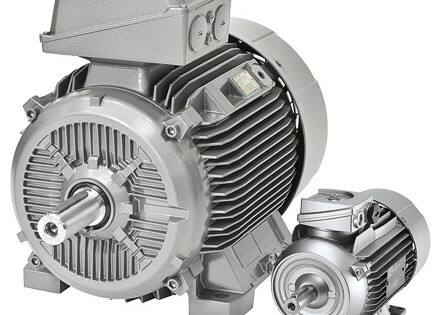 Siemens Motors are highly reliable and durable electric motors. Siemens Motors offers the best of German technology and efficiency. They fulfills the needs of both domestic and industrial customers. Jawed Engineering Enterprise has been trading Siemens Motors for than 20 years now and we can proudly say that there is no other Motors better than Siemens Motors. Especially user-friendly The 1LE1 series offers especially user-friendly terminal boxes. The 2 and 4-pole motors, shaft heights 80 and 90 go even one step further: For these motors, the terminal box is only fixed using one screw, and it can be continually rotated through 360 degrees. In addition, the terminal box is preconfigured with a terminal board. This makes it significantly simpler and faster to install motors in restricted spaces, as the motor connecting cable can be routed to the motor from any direction. 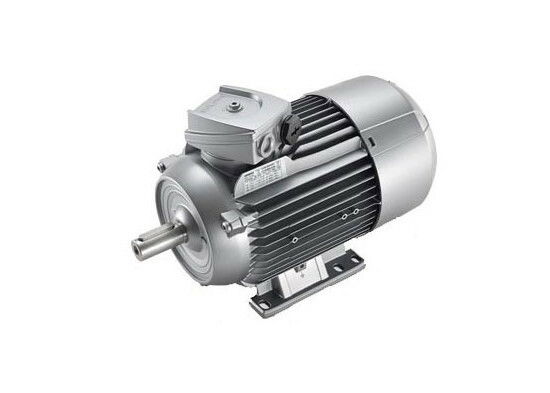 Especially efficient The line motors are now available in the efficiency class IE4 as catalog spectrum in the power range from 2.2 kW to 18.5 kW. IE4 is the consequent continuation of the 1LE1 platform with aluminum housing with the same power rating – shaft height assignment as IE1, IE2 and IE3. With IE4 the efficiency can be increased by up to 3 % compared to IE3. The result: low operation costs, low CO2 emissions and protection of the environment. Special types The Eagle Line is available for export to NAFTA. 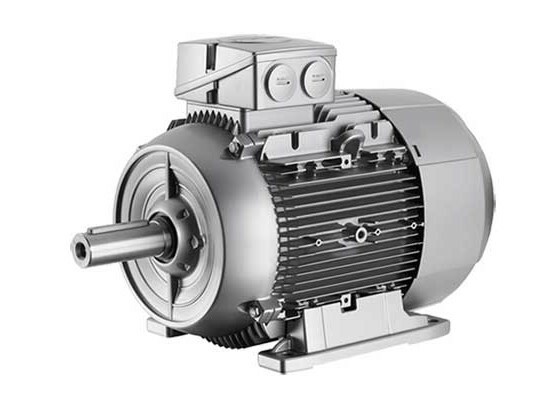 The motors are supplied with the electrical values in compliance with EISA stamped on the rating plate. The VSD10 line is optimized for frequency converter operation and is not subject to minimum requirements in the EU and North America. In combination with the SINAMICS G120 series the frequency converter duty motors are prepared for future system efficiency standards in Europe. More power Increased power motors can be the solution if the motor must be extremely compact as there is not sufficient space available for a standard motor. With these motors, in efficiency class IE2, power ratings of a standard motor can be realized in the next smaller shaft height.